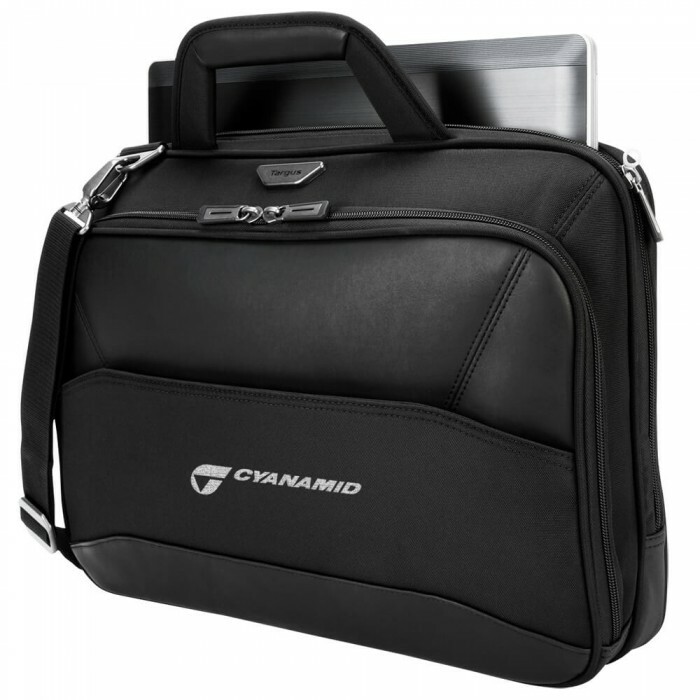 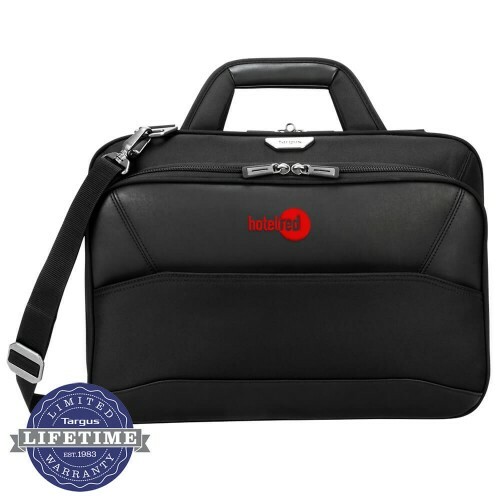 Tailored to match your work style, the 15.6” Mobile ViP Topload has a thin design that maximizes storage. 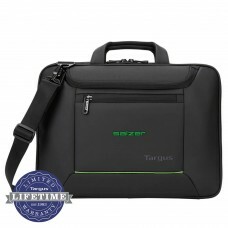 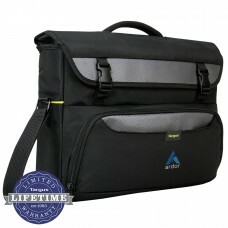 Two main compartments and strategically located pockets and dividers ensure it’s easy to access your gadgets and gear. 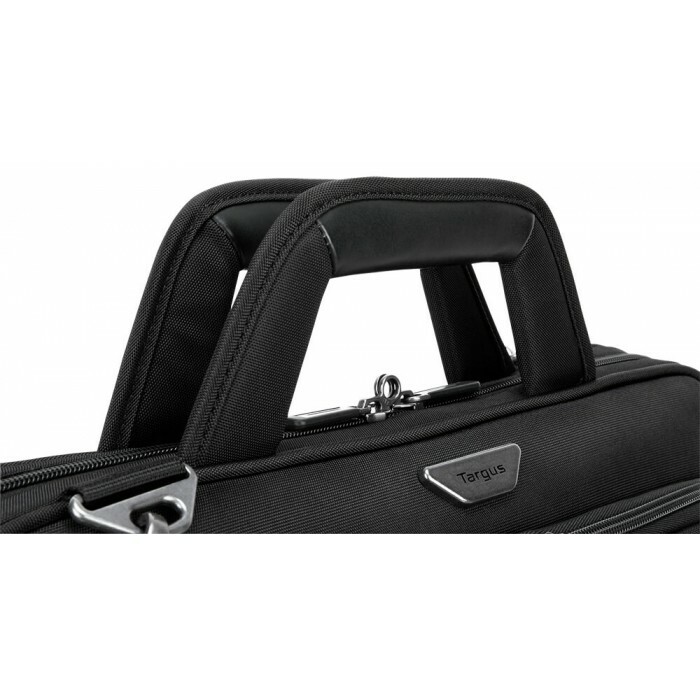 For maximum protection, a weather-resistant base keeps your gear and docs dry, the SafePort® Sling secures your laptop in case it’s dropped, and lockable zippers provide enhanced security when you’re on the go. An excellent travel companion, the topload’s patented checkpoint-friendly design unzips to lay flat so that you don’t have to remove your laptop at TSA screenings. 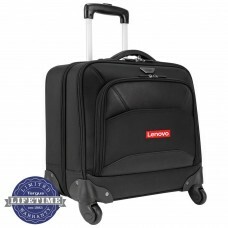 A trolley strap also attaches to your rolling luggage for effortless travel. Drop Protection - Minor drops and bumps are no problem for this briefcase. 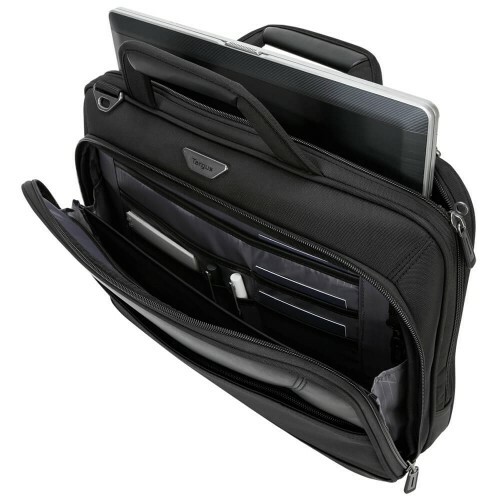 Its SafePort® Sling safely suspends your laptop in case it's dropped. The slim architecture and polished leatherette accents make it one of our sleekest toploads yet. 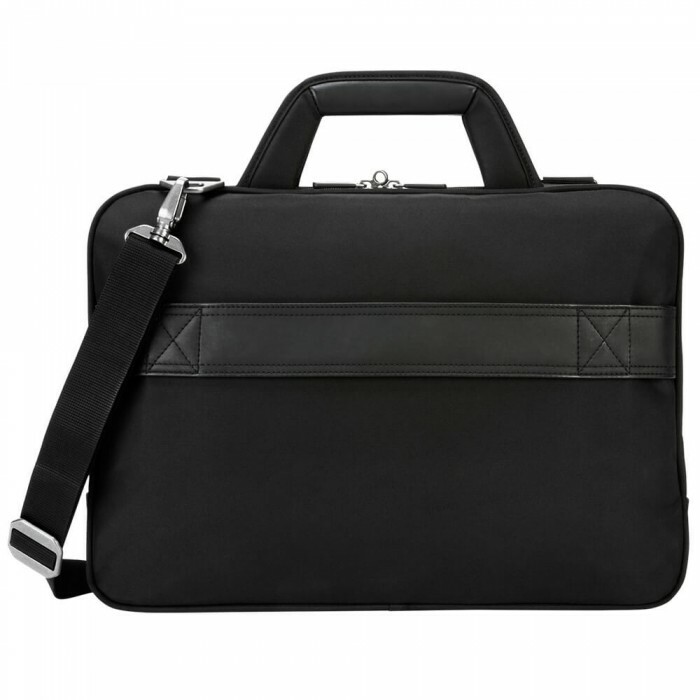 Minor drops and bumps are no problem for this briefcase. 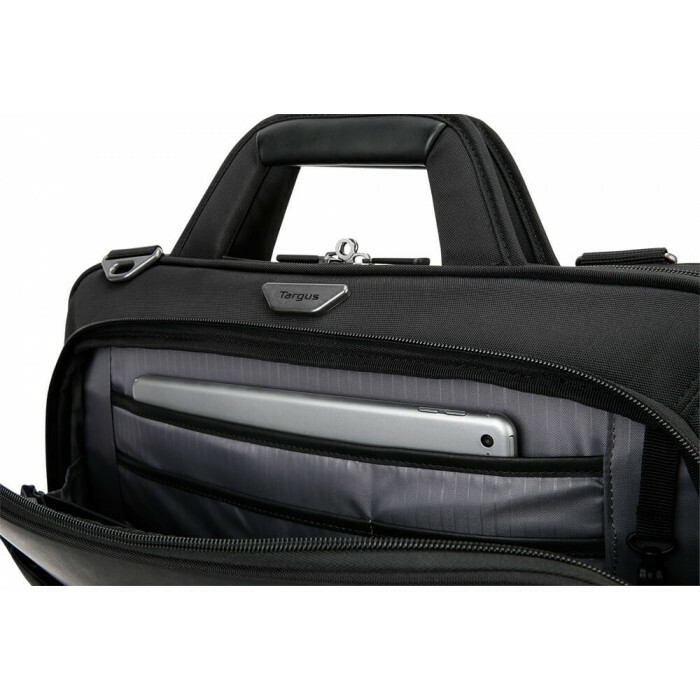 Its SafePort® Sling safely suspends your laptop in case it's dropped. 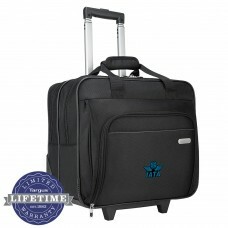 Size: 15 1/2W" x 13 1/2H" x 5D"